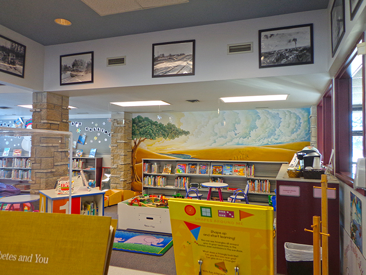 The Ignace Public Library offers an extensive collection of books, eBooks, recorded books, reference books, magazines, newspapers and DVDs. A wide variety of services are provided, including free computer stations and wireless internet access. Programs are available for all age groups and children have access to two play areas and a maker space equipped with state of the art STEM educational resources. 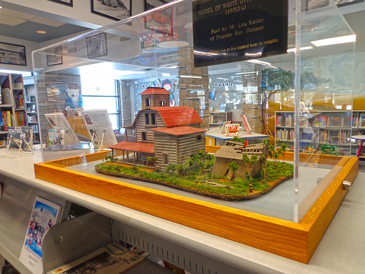 The Ignace Public Library is also the home of the Dennis Smyk Heritage Center. Please be sure to report any change of address, phone number, or the loss or theft of your library card. 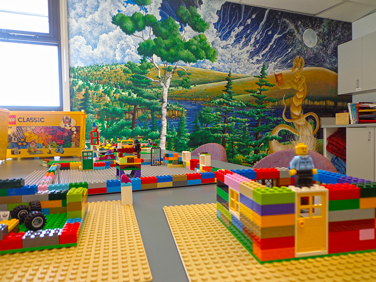 The children’s area is a family favorite, with a variety of fun and educational activities for all age groups. Wide selection of easy readers, picture books, board books and DVDs.